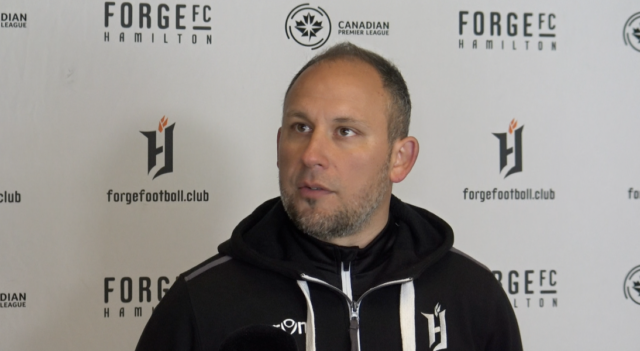 From Farm to Fork in less than 100 km has been the big trend in Hamilton’s restaurants the last several years, and it seems the same demands are being placed on fledgling Forge FC. 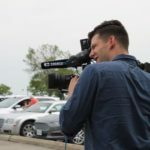 The on field product will be sourced locally, almost all within 100km of Tim Hortons field, yet there have been rumblings within the local soccer community that Head Coach Bobby Smyrniotis may be selecting too many players from beyond Hamilton’s city limits. Several clubs within the existing local soccer structure have been asked to full heartedly support the new Canadian Premier League side as they begin this inaugural CPL Season. With that in mind the majority of the players signed to date are former members of Sigma Academy. With a population over 500,000 one would imagine that at least one player from Hamilton would make the squad. 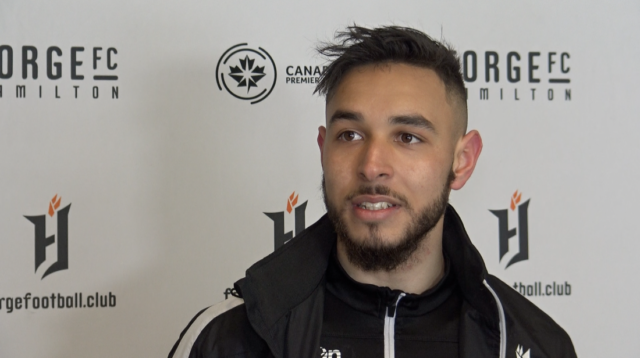 As it stands “Got Game” trialist Taha Ilyass (pictured) is the only true Hamiltonian in camp. While he doesn’t feel any added pressure as the only lad from the Hammer with the squad, he certainly doesn’t think that he will be the last. Smyrniotis’ record of producing players speaks for itself. Part of why he was brought in was the development structure that he set in place with Sigma. As it turns out his vision for Hamilton is similar to what he’s already been doing in the GTA for the last 15 years. “I think it’s important for the long term viability of a club,” Smyrniotis said of his squad building plans. “We want to be able to build structures. We don’t want to just be a team at the top of a pyramid, but being able to build things up underneath. So I think it’s something we’re looking at in the future, and it wouldn’t be a 2019 thing, but looking at 2020, and going forward it’s something we’re committed to. While the local clubs will have to wait for a return on their support, the actual supporters seem to be more than willing to wait for their ambitious club to fully develop first team players. 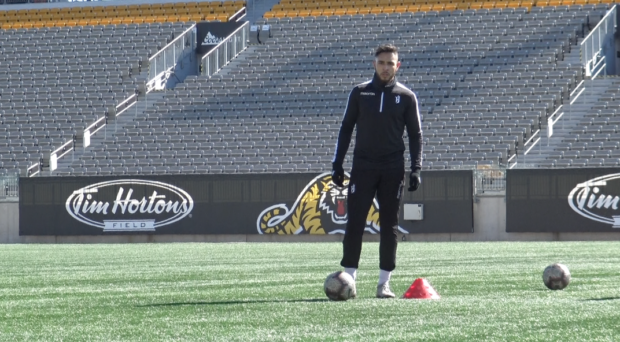 Forge will host York9 in the Canadian Premier League’s inaugural match on April 27 at Tim Hortons Field. We will continue to bring you coverage from pre-season training and throughout the season.